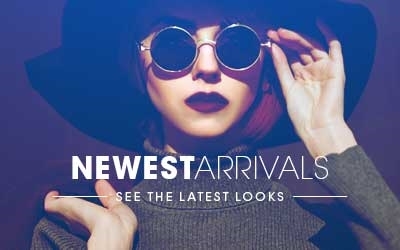 Alain Mikli A02012 from all around the world are offered at the online optical superstore with the best fashion collections. 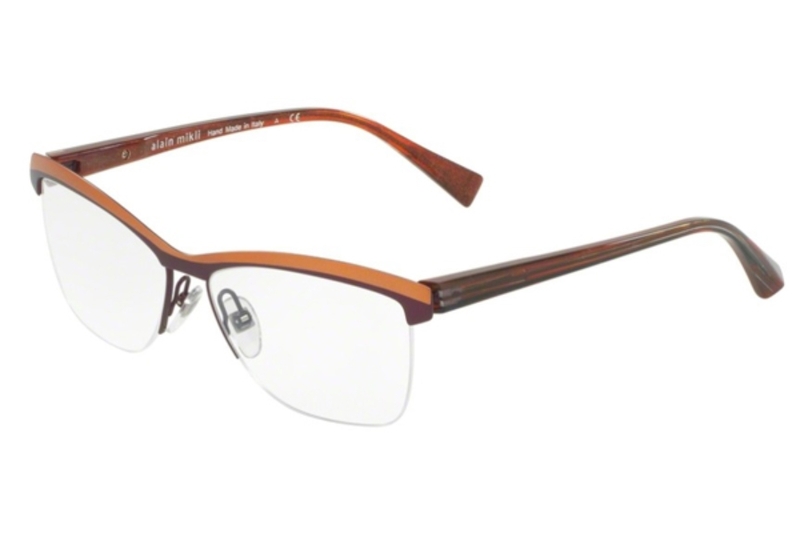 Find Womens, White, Bronze Color and more Alain Mikli A02012 online for sale in our vast selection of eyewear. 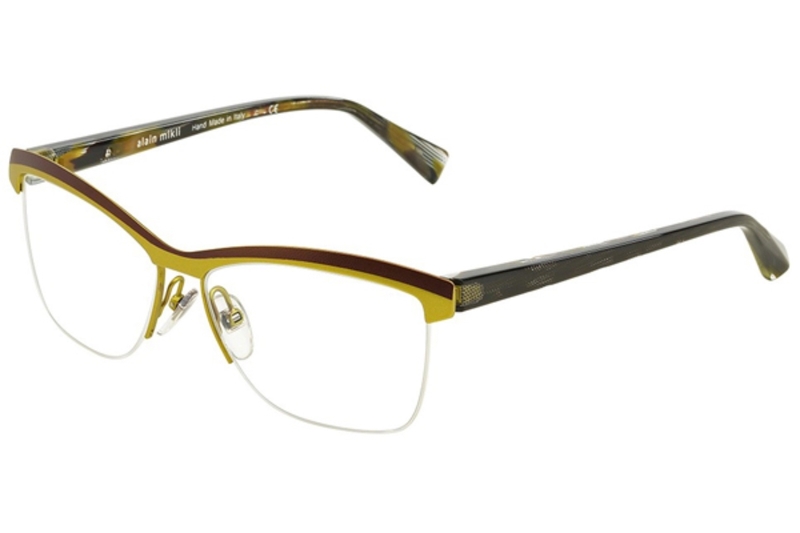 Over thousands of styles are available to choose from our wide variety of Alain Mikli A02012. You can find the perfect pair to complement your facial features and style. Save time, money, and order frames conveniently from the touch of your mobile device or keyboard, or give us a call any time of the day for assistance. Our live eyewear experts are here to serve you. If you have seen a lower price on Alain Mikli A02012, please let us know using the price match request form. Free shipping is available, 30-day returns and an included minimum 1-year warranty are what to expect when buying your frames from the online optical superstore, since 1999. 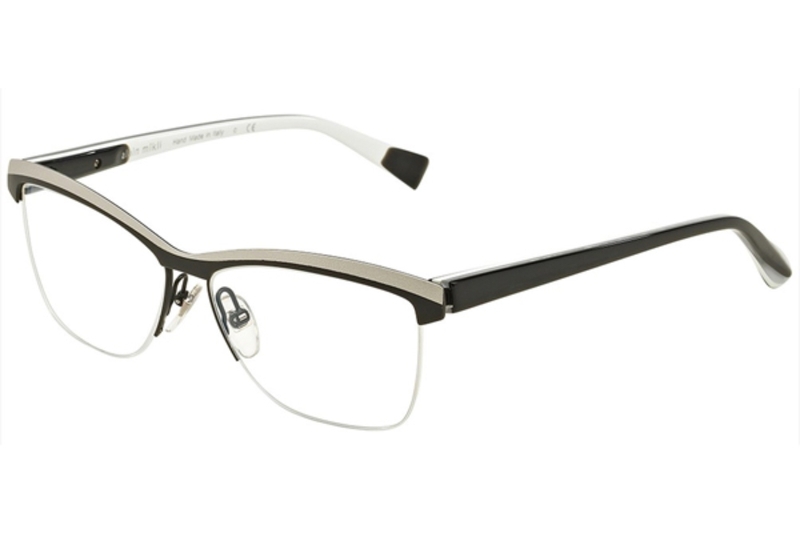 The Alain Mikli A02012 is a perfect choice of Eyeglasses from the wonderful Alain Mikli collection. These exciting Eyeglasses have a compelling arrangement of wonderful features. The opposites of hot red and cool blue combine to create this intriguing color. a combination of the color red and white, a hue that can be described as a tint Get down-to-earth when you use brown colors. 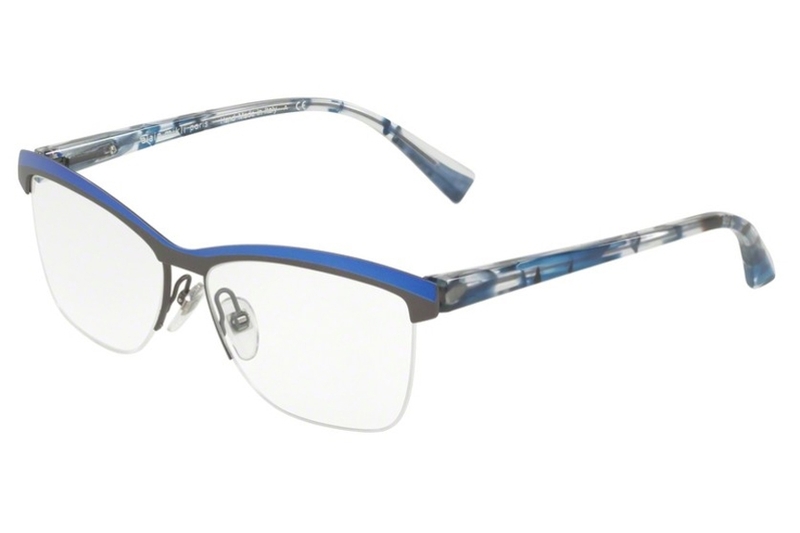 This eyewear is eligible for prescription lens installation. The length of the temple pieces are 140 millimeters. The eyesize of this item is 55 millimeters. Get that subtle cunning look in this semi cat eye shape. If you're looking for something feminine, look no further. These frames are specifically designed for women. A luxurious high-end design for those who demand quality and the fine detail. the colour between red and yellow on the spectrum of light. A green or other hue mixed with white, a shade being mixed with black. Item ranges in price between $300 and $500. It’s nature’s color for water and sky. 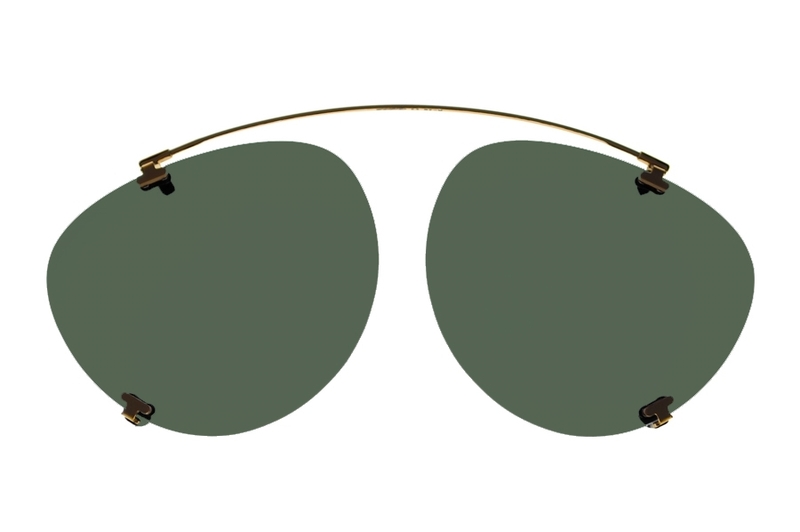 If you're concerned about sun protection, you are able to add custom polarized or non-polarized clip-on sunglasses to these frames. When you don't feel like hiding behind a big bulky frame, the semi-rim, half-rim or nylor frames show more of your face and less of the frame. an achromatic color, literally a "color without color", composed of a mixture of all frequencies of the light of the visible spectrum. the color of passionate love, seduction, violence, danger, anger, and adventure. The width of the bridge of this frame is 14 millimeters. Bronze is a metallic brown color which resembles the actual alloy bronze. 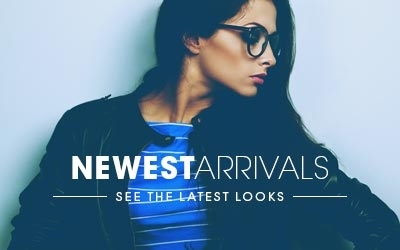 If you're looking for something that's compatible with bi-focal or progressive lenses, then you've found it..
By looking at the Alain Mikli A02012 you can tell Alain Mikli does a fantastic job in revealing all the great qualities in these Womens Eyeglasses. The various traits distinctively found adorned all throughout the Alain Mikli A02012 are truly fascinating. 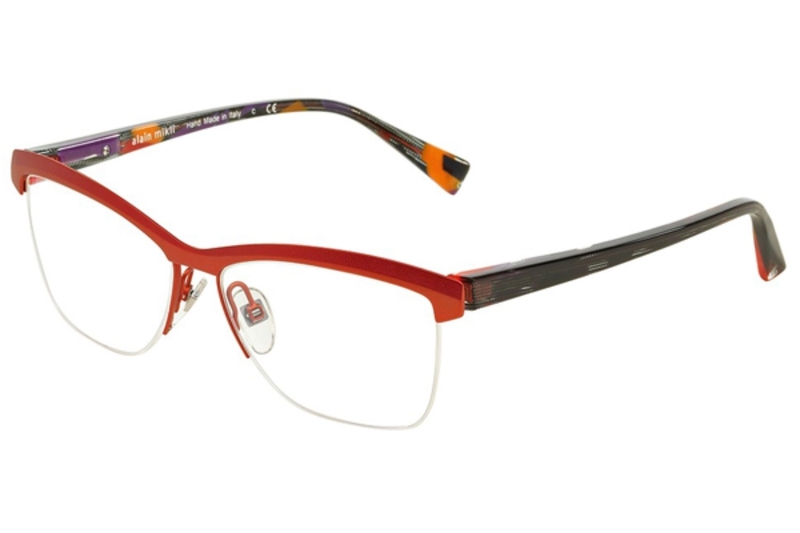 The different options available for the Alain Mikli A02012 exist to suite those looking for Eyeglasses specifically made for the right style and physical features; Color 0106 Matt Brown/Green,Color 3039 Purple Torquoise,Color 3051 Red Orange,Color M0Hj Matt White/Blk,Color 3053 Blue-Pink,Color 3831 Copper Violet,Color 001 Torquoise Brown,Color 002 Blue Ruthenium,Size 55 - 14 ¬ 140. Feel at ease buying Alain Mikli A02012 from an online authorized reseller of Alain Mikli. These Eyeglasses made by Alain Mikli are brand new & 100% authentic and carry a one year minimum warranty. Get your own Alain Mikli A02012 today. *Manufacturer packaging shown for Alain Mikli A02012 Eyeglasses may vary based on product style. 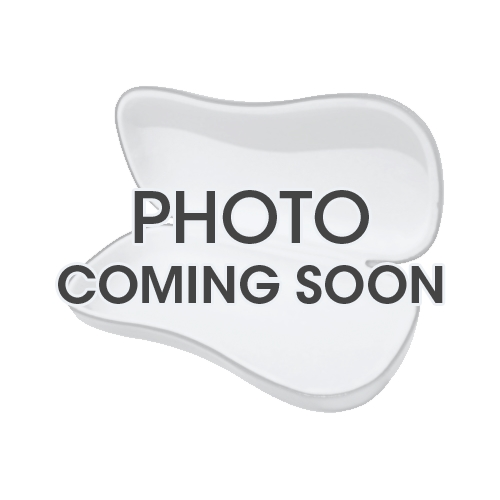 Image shown is only a sample of the case provided with the Alain Mikli A02012 Eyeglasses. Interested in ordering custom clip-on's for the Alain Mikli A02012 Eyeglasses?